This recipes has about 2 minutes of actual work. It’s seriously so easy. 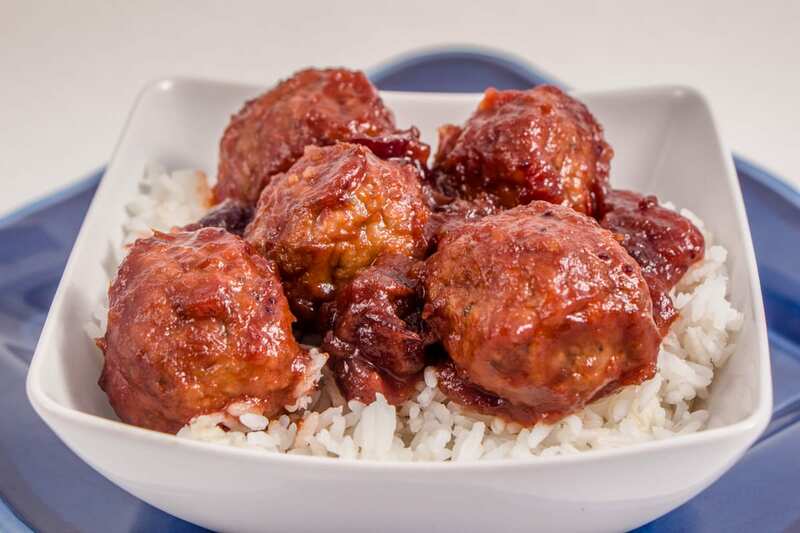 In a bowl combine cranberry sauce and chili sauce and mix it all up until smooth. 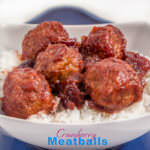 Then in a crock pot put your frozen Italian meatballs and pour the sauce over the top and give it a good stir. Really, just stir it all up. Now set your temperature to low and let it cook for 2-3 hours or until heated through. 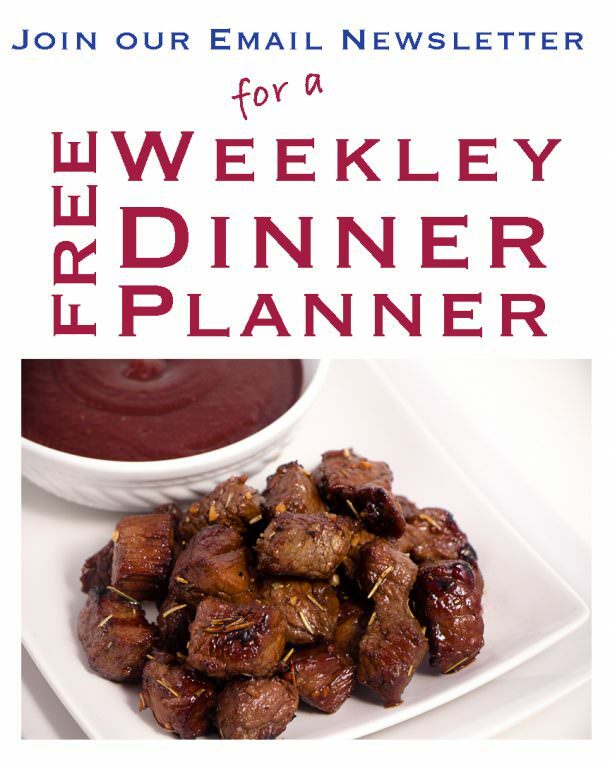 Your home will be filled with that wonderful cranberry smell, and you will have a completely new dinner to eat. Yummy! It really is just that simple. 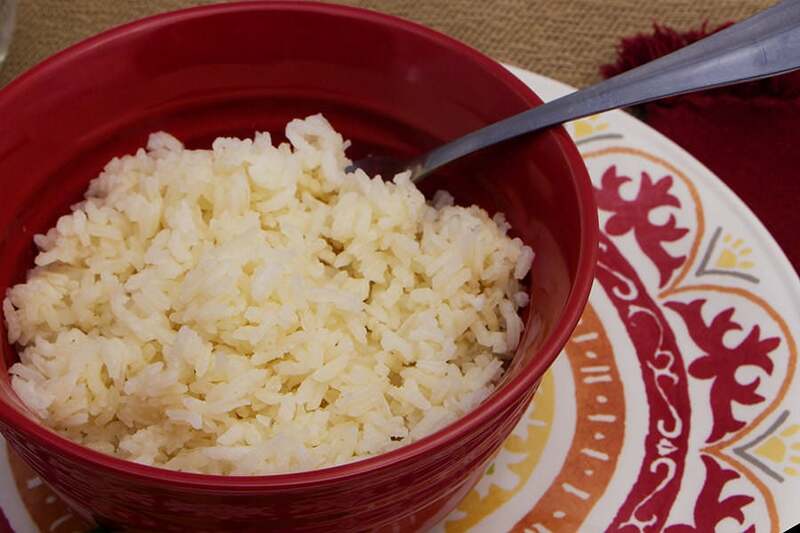 Plain rice is great with this recipe, however we also love to serve this with the Savory Rice recipe. It really is just what you prefer. However, this rice is delicious, so give it a try! 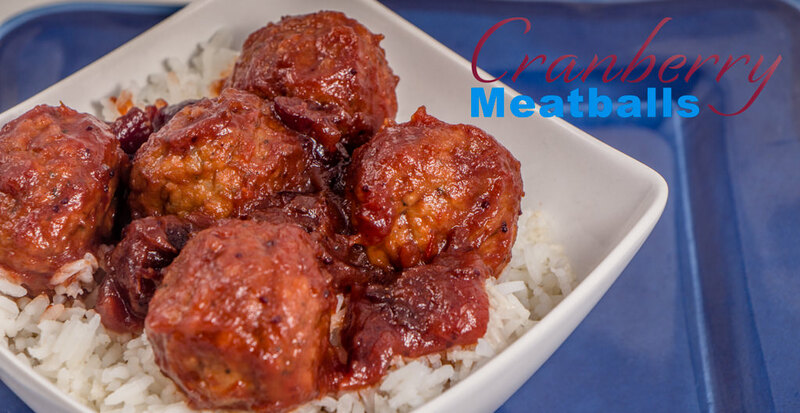 This wonderful zesty flavor on meatballs is what makes these Cranberry Meatballs the bomb. 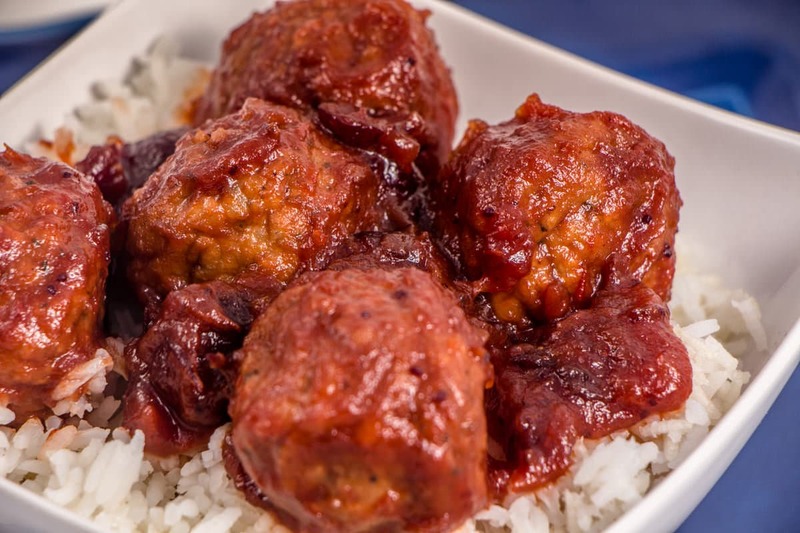 Place frozen meatballs into slow cooker on low heat. Add cranberry and chili mixture over top and stir. Cook for 2-3 hours until heated through. Serve over rice. The family thought I spent a long time preparing this DELICIOUS meal ball meal. It took less than 5 minutes! 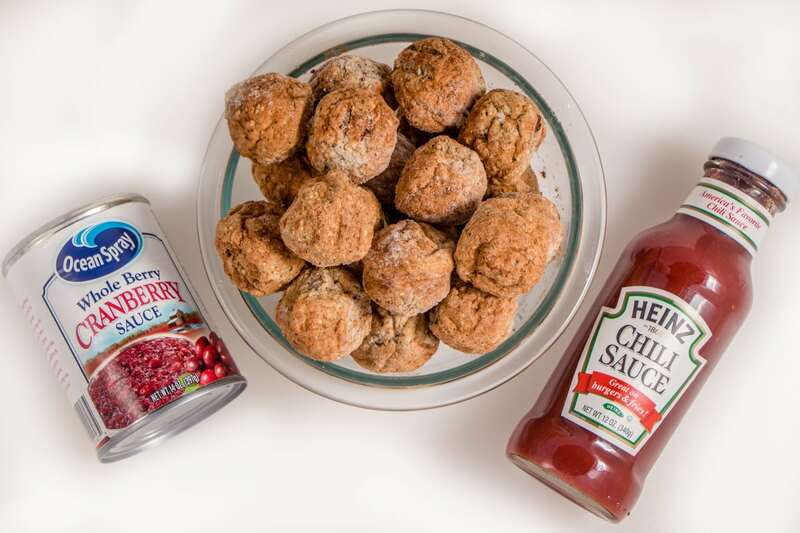 Now we can enjoy cranberry flavor year round, not just on Thanksgiving.